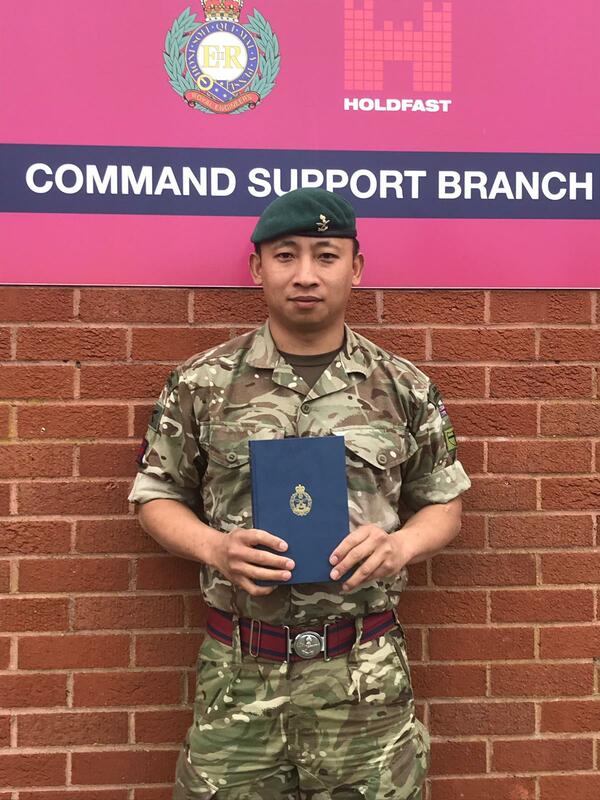 Many congratulations to Corporal (Cpl) Dhan Prasad Ghale who was awarded the top student on Junior Commander’s Course. Cpl Dhan is currently serving with Gurkha Company, Infantry Training Centre Catterick as a Physical Training Instructor. He was also one of 13 members who had successfully summited the Mt Everest (Sagarmatha) during Gurkha Everest Expedition 2017. 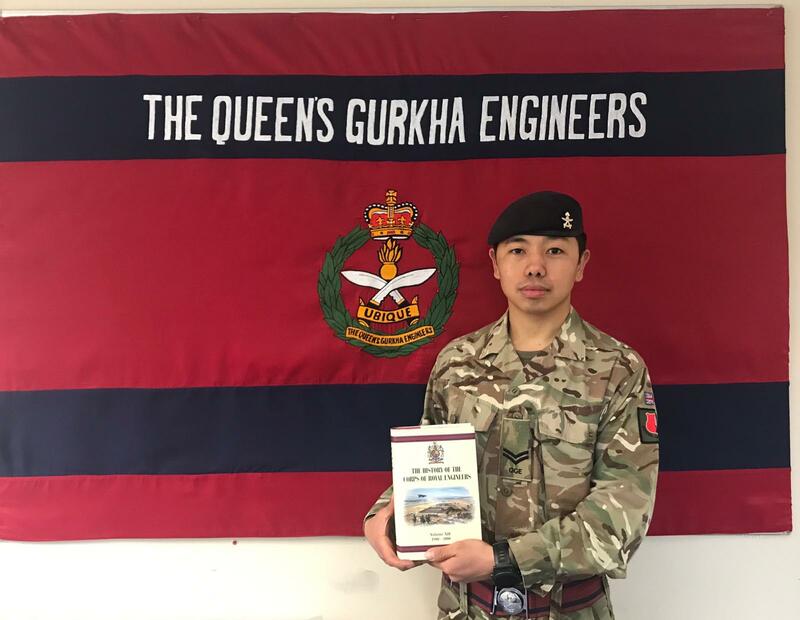 Many Congratulations to Cpl Bikash Gurung who was awarded top student on his Military Engineer Command, Control and Communication (C3S) Corporal Course. He is currently serving with 70 Gurkha Field Squadron.